Keep warm with ZSL’s exclusive shell jacket. 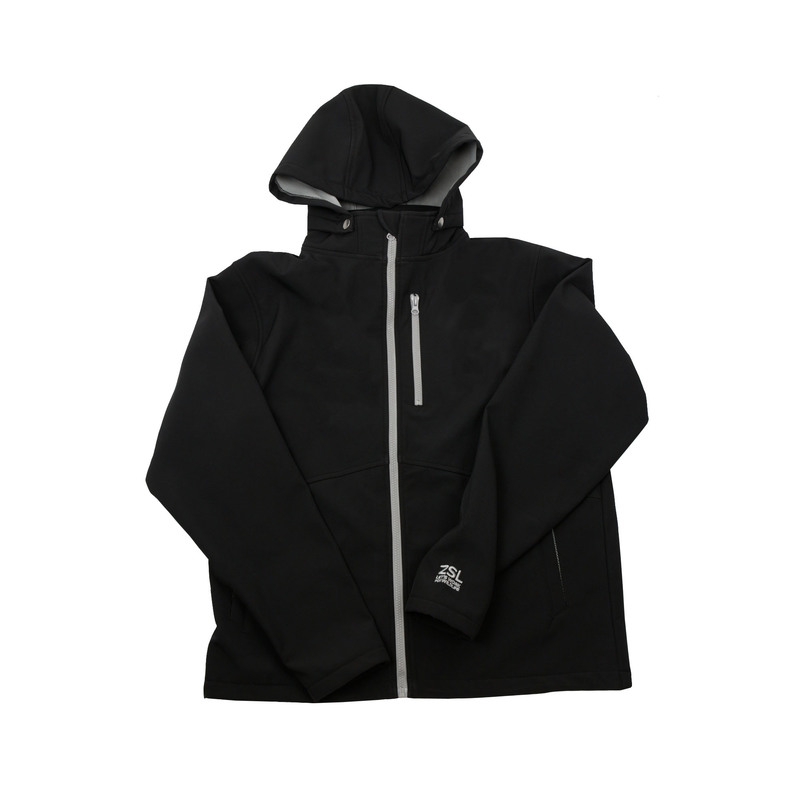 This fully waterproof jacket is black with super soft grey lining and grey zips including a zip pocket to keep your essentials safe on the go. This lightweight jacket is waterproof which ensures that you stay dry on the inside as well as the outside. It's also windproof with the breathability of 2000mvp for those extra windy days. An ideal jacket for all weather conditions and outdoor adventures. Made from 95% polyester and 5% Elastane Bonded Micro Polar fleece.